Asec finger and hand injury protection products are easy to install and fit the full length of a door. 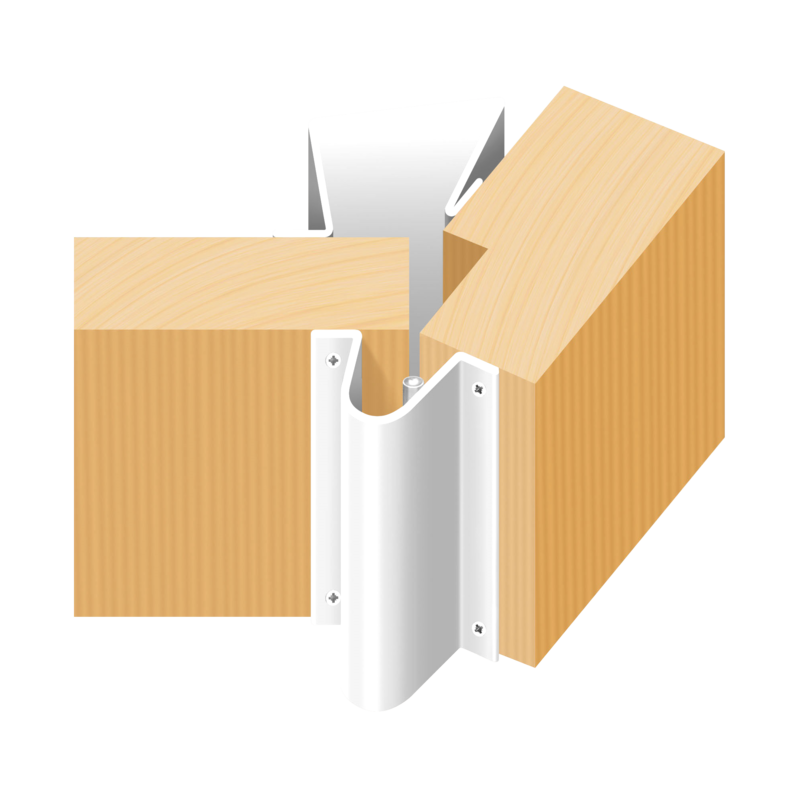 The concertina shape protects, guards and shields from accidents and injuries involving fingers being trapped or crushed in hinged sides of opening and closing doors. The Cardea Anti Ligature Coat Hooks are an ideal safety feature in both public settings and care environments, helping to prevent injury and death from a rigid hook. These hooks are made from durable, hardwearing plastic, designed for holding coats and bags. Once a weight limit of 11.7kg is exceeded, the hook will automatically drop into the lowered safety position allowing the item to fall from the hook and it will return to the upright position once the weight is removed. 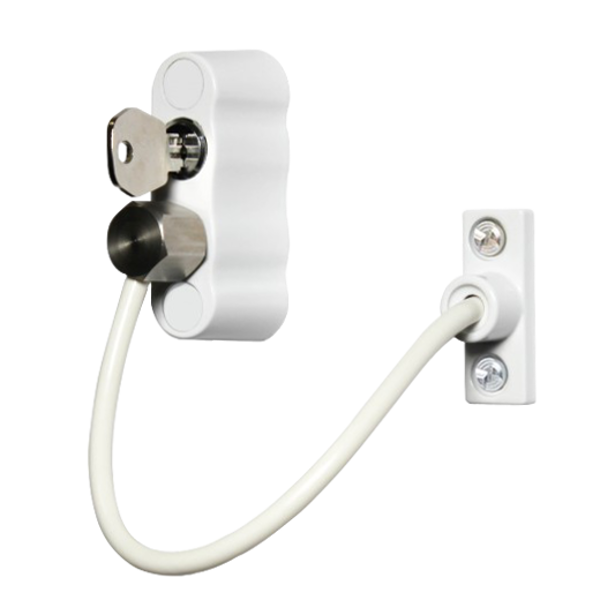 The Cardea Anti-Tamper Restrictor Cover is designed for use on existing first generation window restrictors which no longer meet the HSE Guidelines released in May 2015. 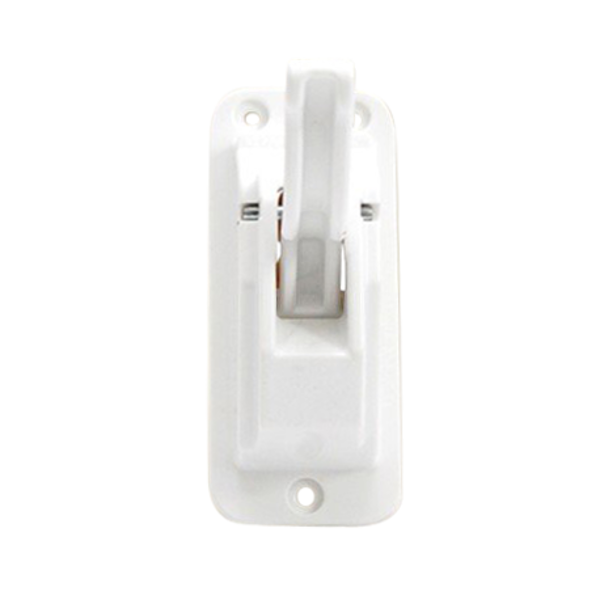 It is a cost-effective alternative to replacing all your existing window restrictors, this Anti-Tamper Cover is fitted over the existing locks of restrictors which are not tamper proof to prevent accessing the lock. 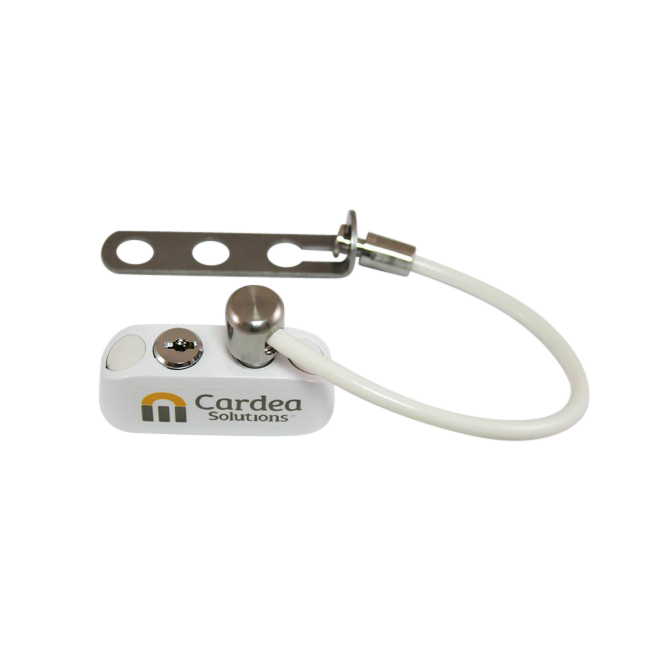 The Essential Window Restrictor from Cardea is designed to restrict the opening of a window, helping to prevent the risk of falling and injury. Depending on how the restrictor is fitted, the opening can be adjusted to requirements, from a minimum of 8.9cm in accordance with child safety regulations or a maximum of 10cm in line with HSE Guidelines, but they can be opened up to 15cm. They are suitable for use in both the home and the workplace and ideal for venues such as schools and care homes.  It is easy to fit and suitable for use on all kinds of windows, including PVC, aluminium, wooden and metal constuctions. 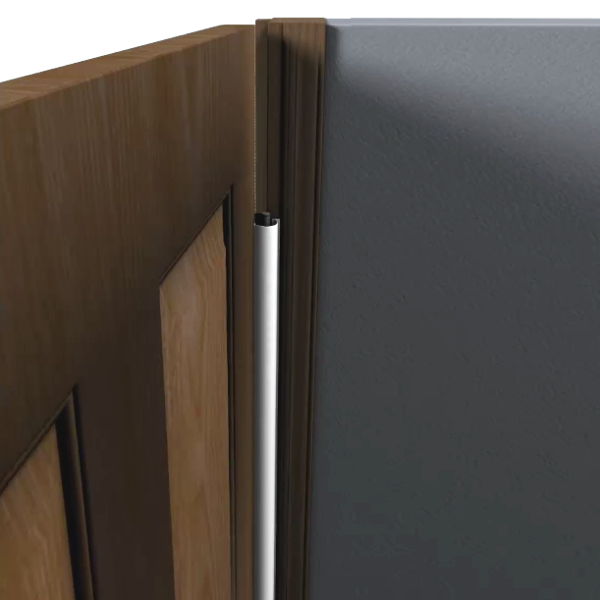 Fingershield finger guards are designed to prevent finger trapping and crushing in the hinge area door. 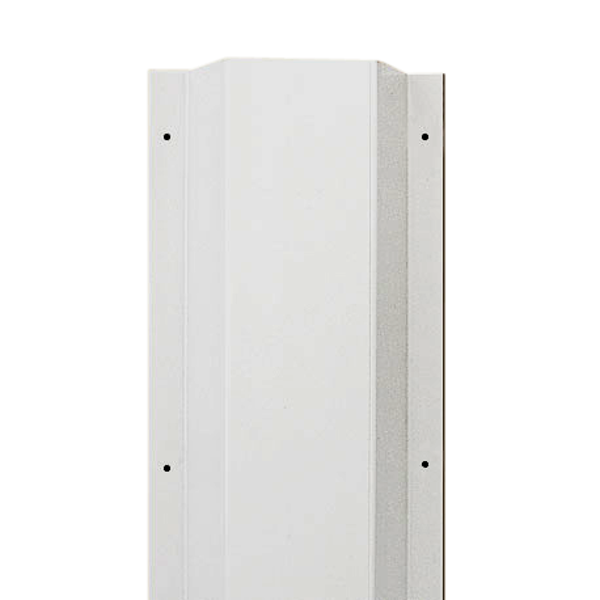 This particular model is intended for use on the front face of a door and is 1960mm long (designed to fit standard UK door heights). It is particularly easy to install, remove and refit, with no glue or nails required and it also acts as a secondary smoke inhibitor and draft excluder with the added bonus of being easy to clean. 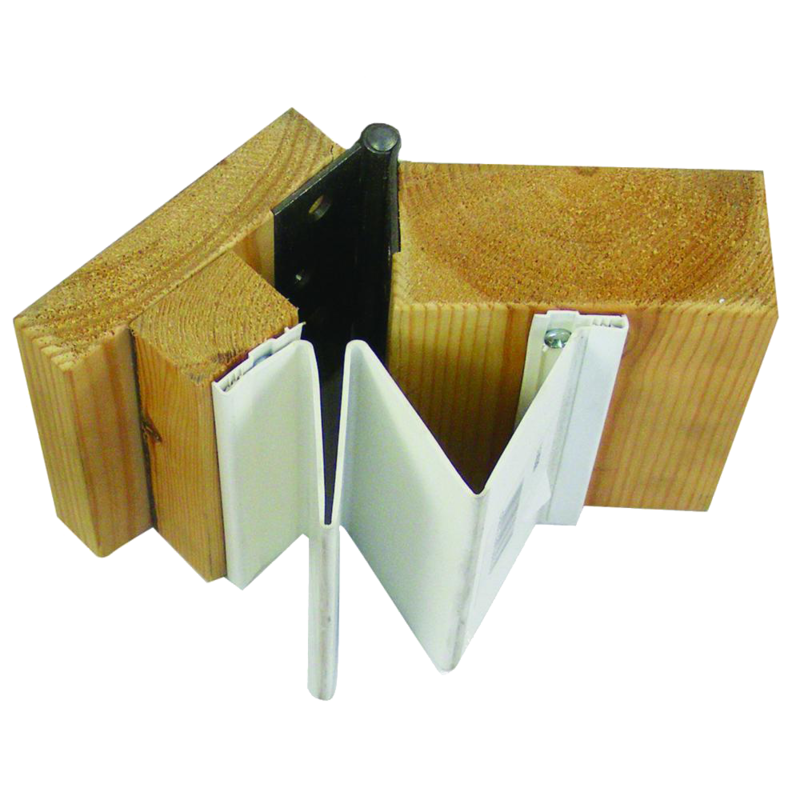 Fingershield finger guards are designed to prevent finger trapping and crushing in the hinge area door. This particular model is intended for use on the rear face of a door and is 1960mm long (designed to fit standard UK door heights). It is particularly easy to install, remove and refit, with no glue or nails required and it also acts as a secondary smoke inhibitor and draft excluder with the added bonus of being easy to clean. The Handle Fixing Window Restrictor from Cardea is designed to restrict the opening of a window to a maximum of 20cm, helping to prevent the risk of falling and injury in line with HSE guidelines. Depending on how the restrictor is fitted, the opening can be adjusted to requirements, from a minimum of 8.9cm to a maximum of 20cm. They are suitable for use in both the home and the workplace and ideal for venues such as schools and care homes. It is easy to fit and suitable for use on all kinds of windows, including PVC, aluminium, wooden and metal constuctions. These sturdy and colourful nylon door stoppers from Cardea are the ideal solution to prevent finger trapping in the handle side of doors. 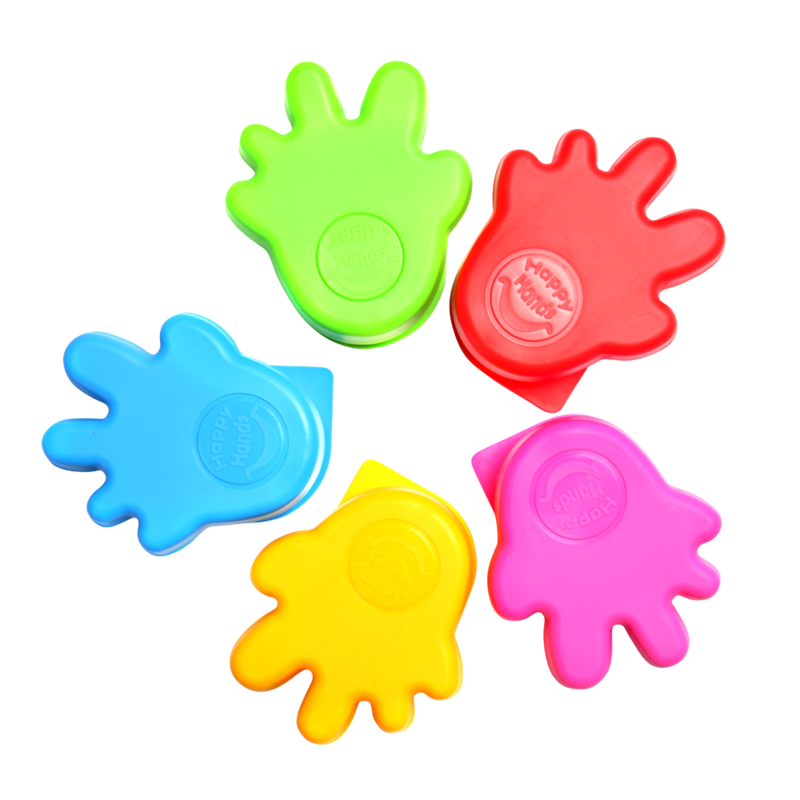 Particularly suited to areas where children play and learn, the Happy Hands door stopper gives a fun twist to health and safety requirements. They are easy to install using a durable adhesive pad and can be rotated back 180 degrees when not in use to allow the door to close. 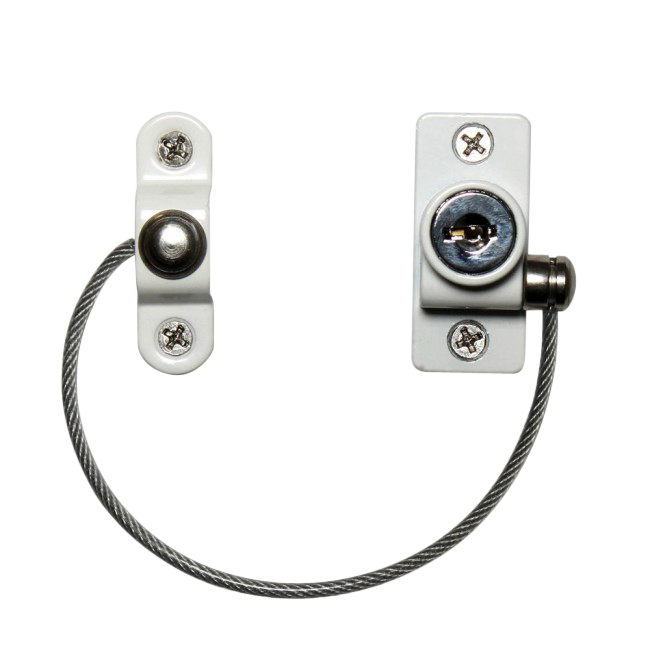 The Premium Window Restrictor from Cardea is designed to restrict the opening of a window to a maximum of 20cm, helping to prevent the risk of falling and injury. They are suitable for use in both the home and the workplace and ideal for venues such as schools and care homes. The Premium model is key locking for added convenience in areas where key locking is a requirement or where the windows don’t need to be permanently restricted. It is easy to fit and suitable for use on all kinds of windows and even doors – including PVC, aluminium, wooden and metal constuctions. 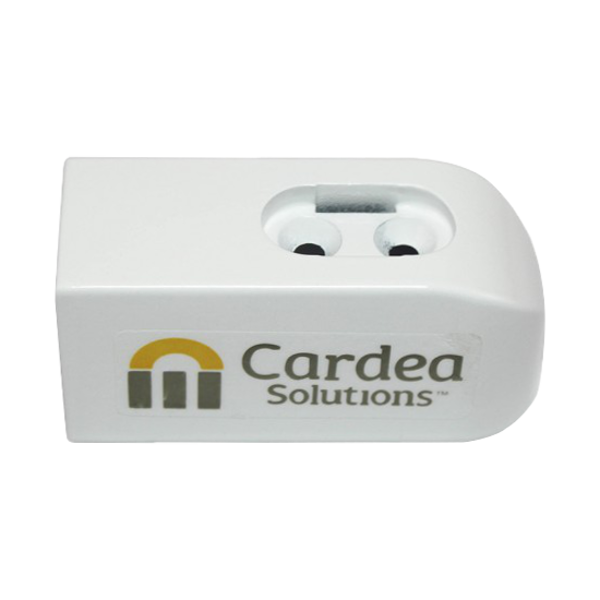 The Cardea Socket Shield is designed to conceal exposed electrical plug sockets so that they may only be accessed by an authorised key holder. 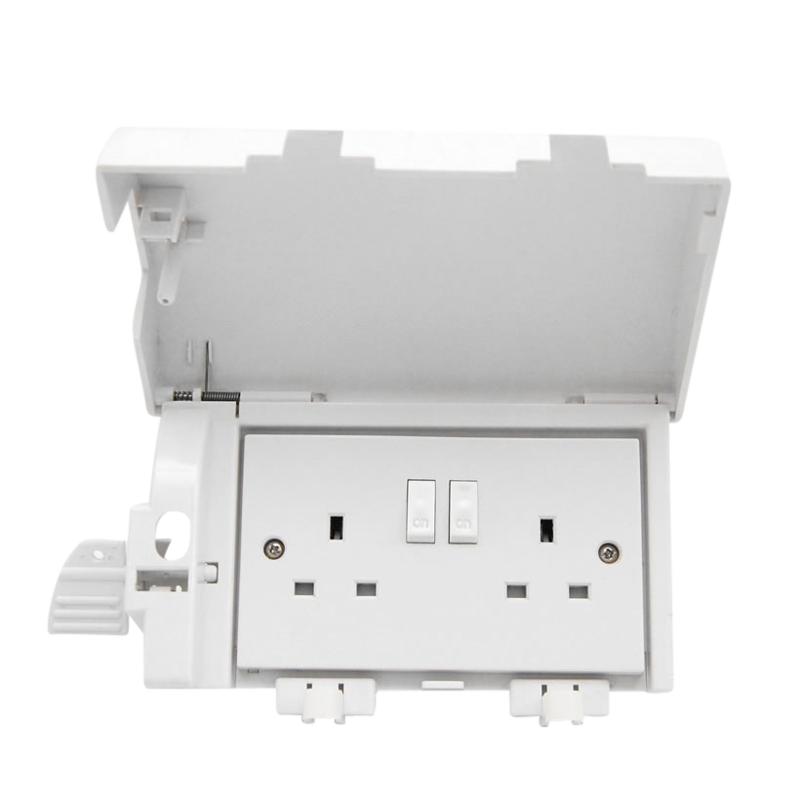 They are ideal for use as an extra safety measure against electrical incidents in care settings where service users such as children or the elderly may be at risk. Finger and hand injury protection safety products are easy to install fitting full length on both sides of doors. The concertina shape protects, guards and shields from accidents and injuries involving fingers or hands being trapped or crushed in hinged sides of opening and closing doors.